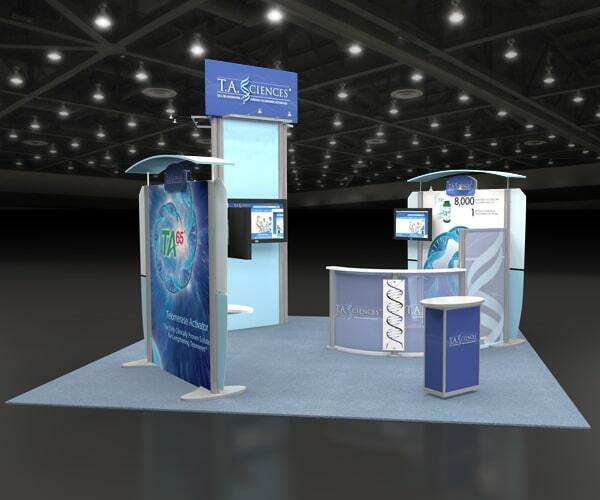 Designing a custom, interactive booth will help you stand out in a crowded convention center. 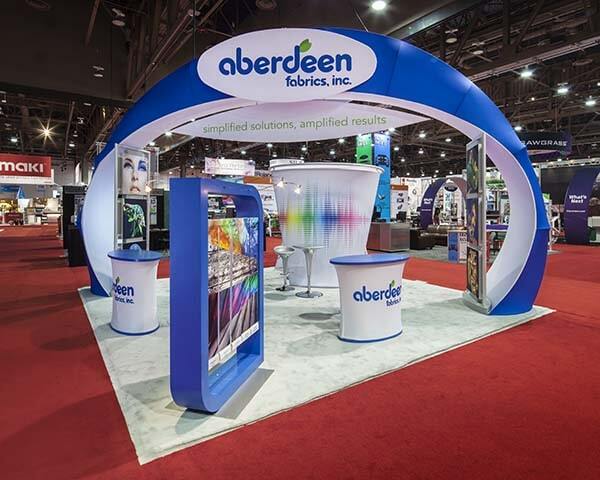 Snag attention by adding interactive accessories like a counter, showcase to a colorful backdrop, or create an immersive experience with a 20ft display they can walk through! 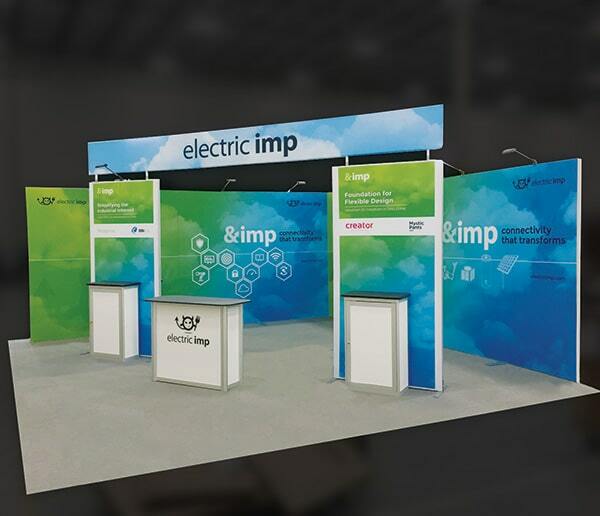 With eXpo Branders, the options are limitless. 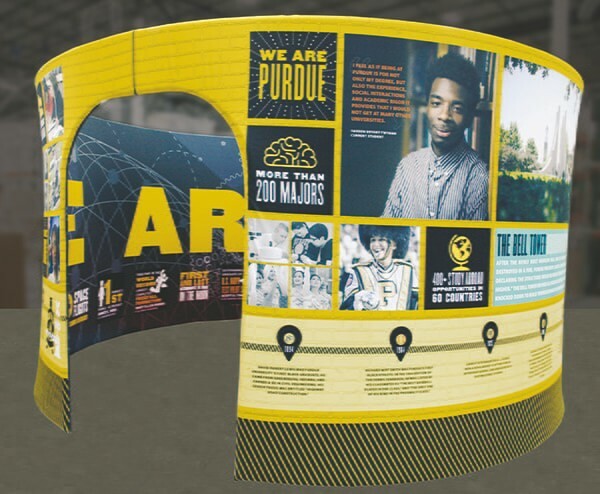 Below, we have shown just a handful of ideas that we could customize for you! 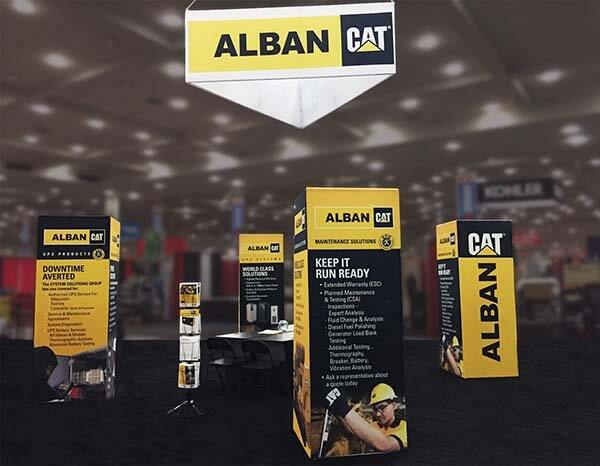 Contact an eXpo eXpert to chat about your trade show goals and expectations and they will work with you to design a perfect trade show booth display that will leave an eXceptional impression!